I wanted to point out some facts around the endangered bluefin tuna specie and its consumption in Japan. First of all, you should know that bluefin tuna is reaching its extinct if the overfishing isn’t stopped soon enough. First clients are the Japanese people but I personally think we’re pointing the finger at them a bit quickly. Japan has been eating tuna for generations, although they surely need to refrain their consumption of bluefin tuna, I don’t think it’s THE solution. We’re all aware that a sushi shop or a sushi restaurant is opening at every street corner in the world, the demands are growing each year for the past two decades mostly. Next to where I live, I can count more than 20 sushi restaurants that opened in the last 3 years in a radius of less than 5 km. I’m sure there will be more. They’re not all selling bluefin tuna, but there still are, along with other species. That makes us fully responsible too for overfishing, not just Japan, a country where it’s in their culture to consume fish everyday. Weird how no one wrote or said anything about this. Eating in an izakaya during my trip in Japan. 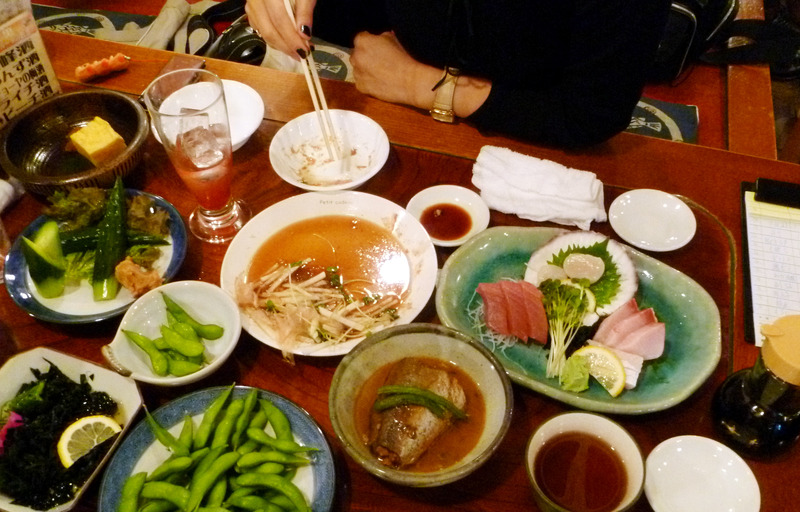 An izakaya is a Japanese restaurant serving several dishes, like “tapas”. Of course, it doesn’t change the fact that Japan consumes almost 80% of the catch of bluefin tuna. It is an emergency, Japanese people must consume less of the bluefin tuna, called there hon maguro or toro (tuna belly). 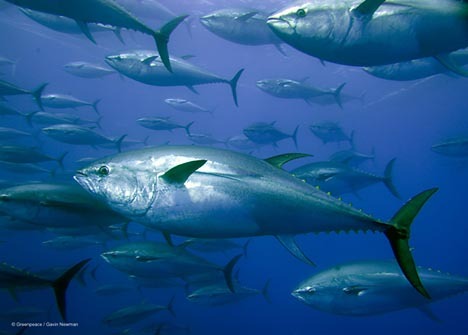 Some facts about bluefin tuna in Japan right here. More about the release of a “fishing red list” in Japan here. You Wouldn’t Eat a Tiger, So Why Would You Eat Endangered Bluefin Tuna? Update: I just watched this video by the WWF about bluefin tuna, published a day before I wrote this post. Follow this link on their website to learn more about this amazing specie.